Through the miracles of modern technology, we believe that we are connected with the world around us 24×7. However, because of the constant onslaught of texts, tweets and calls, we frequently turn our phones to silent. Unfortunately, this simple act of being “momentarily disconnected” or “unaware” of what is going on around us just isn’t an option any longer. What used to be unthinkable is no longer. School and university shootings with multiple fatalities. Commercial airplanes used as weapons of terror. Bombs detonated in crowded cafés, stadiums and office buildings. Two deadly terror attacks in less than three weeks in England. A Congressman and others gunned down at baseball practice; UPS employees shot at work—these last two incidents occurring on the exact same day. The impact of these tragedies isn’t limited to those who have lost their lives, and their families and friends. People who haven’t been physically injured by violence still suffer emotional wounds. Many have lost their sense of personal safety as they go through their everyday lives. Solutions to preventing the violence are frustratingly elusive. Here at In-telligent, we wish we had all the answers. Sadly, we don’t. What we do offer, though, is a product that enhances communication when the unthinkable happens. Our app keeps our users safer and calmer by putting them in touch with the help they need, the information they need, and the people they care about. In-telligent Founder and CEO Allan Sutherland was on a flight when the planes struck the World Trade Center, the Pentagon, and the Pennsylvania field on 9-11. Then in July 2005, he was in a meeting in London during the subway and bus bombings. These two near brushes with terrorism impacted Allan in profound ways. He experienced first-hand the need for more effective communication during emergencies and life-threatening events. His desire to help keep people safer and better informed in times of crisis inspired him to develop the In-telligent platform. Consider another example from real life. Melissa is a young woman raised in Illinois, an American citizen living and working in London. She was in her apartment the night of June 3, not on the London Bridge or in the nearby Borough Market. She didn’t see the vehicle intentionally striking pedestrians on the bridge, nor did she witness the stabbings in the cafés. Yet breaking news of the violence left her feeling isolated and uneasy. Melissa, like millions everywhere went to Facebook and the internet for answers and updates. Frustrated with what she found, she posted: “It is concerning as an American living overseas. There was no contact number given to families. All I saw on our U.S. Embassy page was the FB safety check.” Despite the benefits that social media and the internet offer, she longed for better communication, the kind of communication that In-telligent provides. That night, Melissa, along with many in England and around the world, still processing the tragedy in Manchester just 12 days earlier, where a suicide bomber had killed 22 people and injured dozens at an Ariana Grande concert, had to deal with another tragic incident. When these events occur, people everywhere, like Melissa, feel shaken. In-telligent allows the authorities to quicky and easily push relevant information to people in specific areas. The messages are immediately translatable into over 100 different languages ensuring that everyone gets, sees and understands the messages sent. Let’s speculate for a moment. If the organizers of Ariana’s concert had been utilizing the In-telligent app, their concertgoers and their families could have downloaded the free app to their phones ahead of time, making them immediately part of the In-telligent community attending the event. Immediately after the attack, concert organizers would have pushed out emergency information to those in the arena, and to their families. Organizers could have also checked in with people to see that they were safe. With In-telligent, communication goes both directions, so individuals who needed assistance would have alerted the organizers, who would have notified emergency personnel. Enhanced communication would have helped people, even in such a chaotic situation. Of course, not all disasters are man-made. Severe weather can be life-threatening as well, whether it be tornado, flood, hurricane, lightning or blizzard. In these emergencies, In-telligent also can provide specific life-saving information. 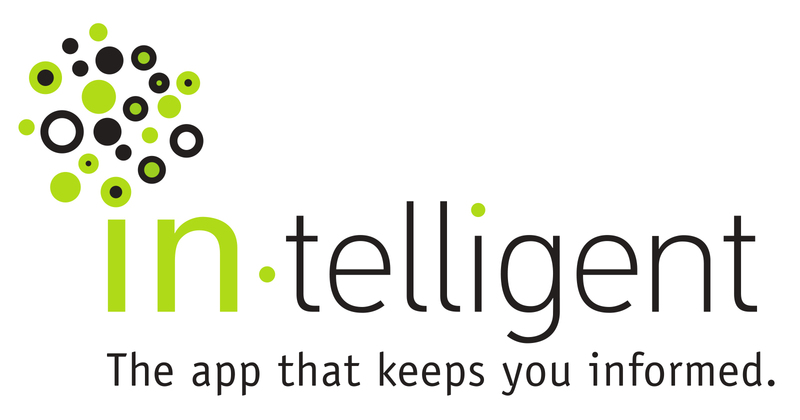 So how, exactly, does the In-telligent app work? It is based on the concept of community; using community to broadly include a group, a place, a business, an event, or anything else that unites people. A community leader signs up with In-telligent, gets trained on the system and then invites those he cares about to download the App and subscribe to his community. For these people, it is a simple download and sign-up process that takes only a few moments. Once done, in case of an emergency or other time-sensitive situation, alerts are delivered quickly to the community subscribers’ devices for immediate notification. 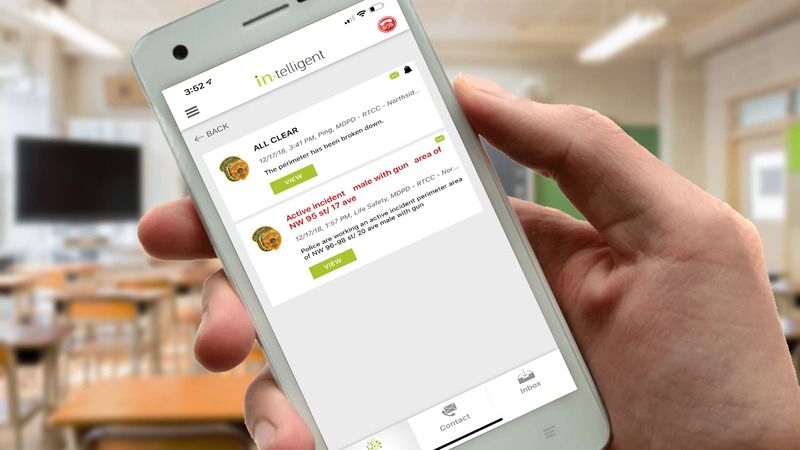 In-telligent’s patented override technology allows even a phone in silent mode to deliver a loud notification, so that crucial communication is noticed instantaneous when seconds count the most. Life safety alerts may be the most vital service of In-telligent, but they are only one way that our users benefit. We also facilitate communication in many non-emergency forms and situations for a wide variety of users. Watch for detailed descriptions of the other In-telligent services in future posts.